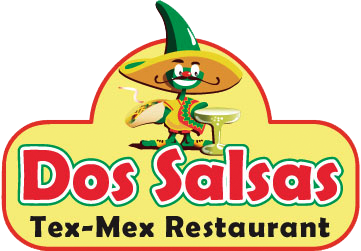 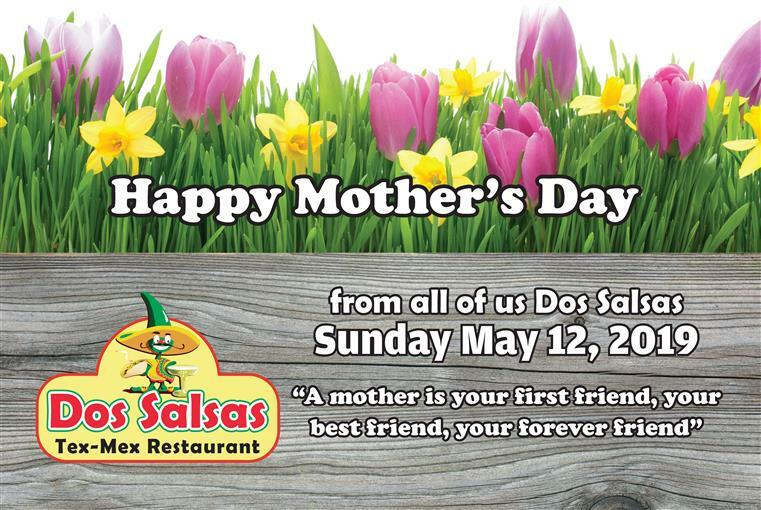 Dos Salsas is a family owned and operated Tex-Mex restaurant in Georgetown, Texas, since March 1st, 1999. 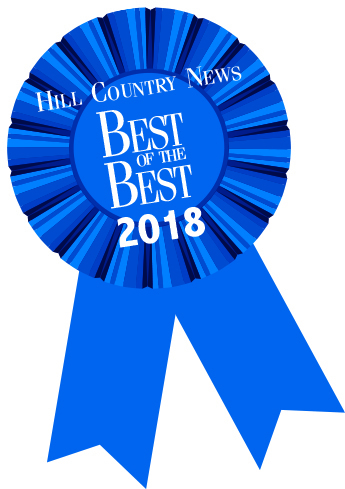 The owners have developed a long standing tradition of combining great food with excellent service to create the best family atmosphere possible. 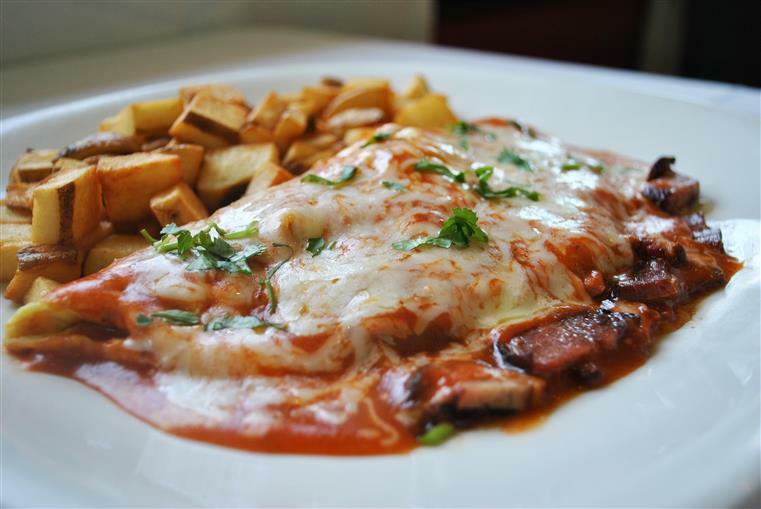 Throughout the years the restaurant has grown by popular demand and is now one of the staples of downtown Georgetown. 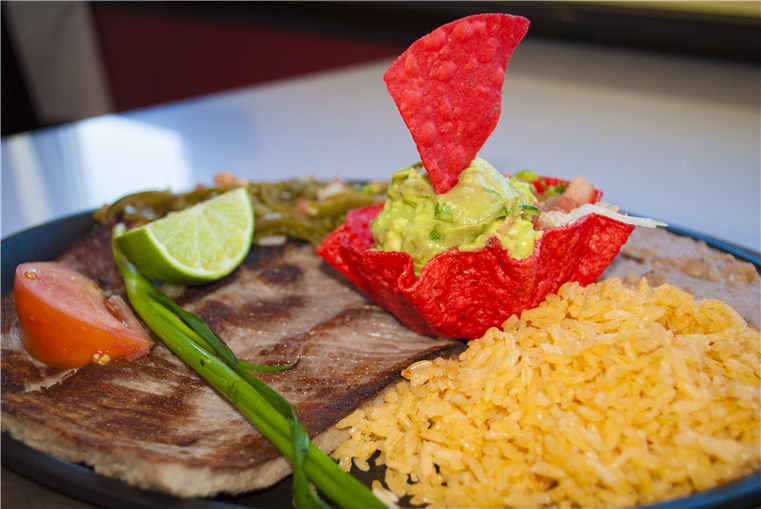 The food is prepared and served fresh daily with the best ingredients and secret spices created by the owner, Memo Plata.